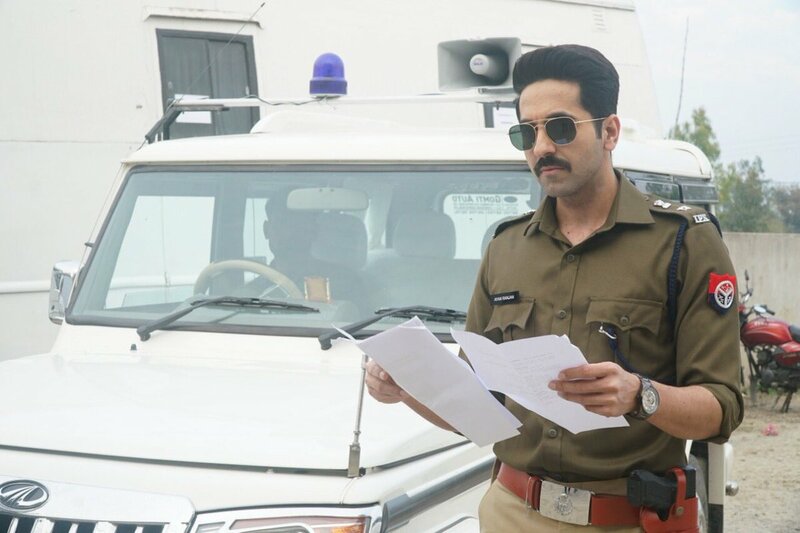 Last seen in massively successful family entertainer Badhaai Ho (2018), talented actor Ayushmann Khurrana has now finished shooting for his upcoming film, Article 15. Directed by well-known filmmaker Anubhav Sinha, the movie started rolling in the month of March this year. The actor, who began his acting career with Shoojit Sircar’s path-breaking film Vicky Donor in 2012, is playing a cop for the first time in his career. Besides him, Article 15 also has Manoj Pahwa, Kumud Mishra, Mohd Zeeshan Ayyub, Isha Talwar and Sayani Gupta in key roles. As Khurrana wrapped up Article 15, the team of the film gifted him multiple pictures of his 3D miniature model. “Thanks to the entire cast and crew, especially Ronjini Chakraborty and Ashish Verma for this wonderful 3D mini model of mine. Love. It’s a wrap,” wrote the actor. The makers are yet to finalize the release date of the film. Previous articleEkta Kapoor planning to remake Khoon Bhari Maang for Colors?